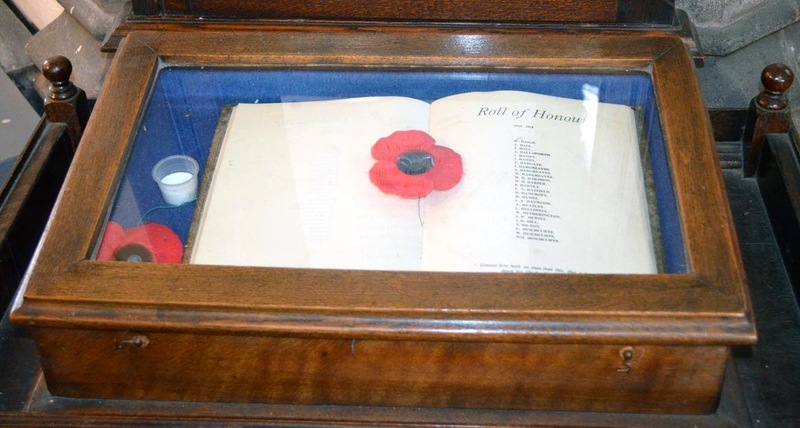 Roll of Honour for the Parish of Wombwell / In proud and loving memory / of the men who gave their lives / in the cause of liberty, truth / and justice / in the great wars. A transcription of the 318 WW1 names and 103 WW2 names plus one from 1962 has been made and a .pdf file can be downloaded here. We hold photographs of each individual page of this book for reference. (Gun Shot Wounds L.Leg & Fracture L.Arm 21/6/16). A Collier. b. Wombwell, Barnsley, 2/2/1891. Next of Kin: Mother, Elizabeth, 47 King's Crescent, Edlington, Doncaster - later 70 Whinney Hill, Nr. Rotherham. We currently only have one other Page on our list of over 4000 names of Barnsley men who fell in WW1 and that is a Archibald Page, probably from Royston.